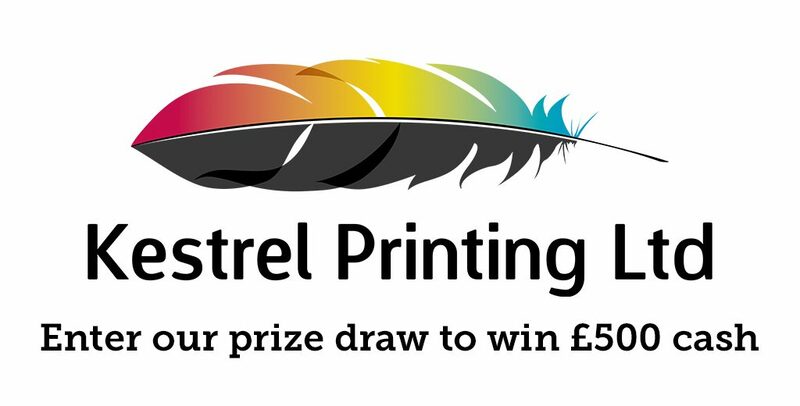 Kestrel Printing Limited are your friendly Business to Business supplier for all of your printed needs. For every order placed before September 30th 2016 – you will get ONE entry ticket into our fantastic £500 Cash giveaway. One order – One ticket. If you place multi orders throughout the month, you will get a ticket into the draw for EVERY order placed. You can order Online, via our e-commerce website, or directly by calling 01702 444888 or by emailing sales@kestrel-printing.co.uk. One winner will be randomly selected on October 1st 2016 to receive a Cash prize of £500.00. This will be personally delivered by one of our Directors – and you must be available for a photograph for our Website. Is Printed Material Still Important? Do you ever feel like you want a Print provider to allow you some time off to rest?